MUSIC FUTURE is the concert series started 2014 produced by Joe Hisaishi introducing the most remarkable music nowadays.To try to change the abstract image of modern music, Joe Hisaishi selects the music not only the minimal music or the post classical music, but also the music that has a strong communication pipe with the audience for the future. The piece should be attractive with fresh image, and it is possible to perform with real musicians. Not only the minimal music style, but also challenging pieces are most welcomed. Moreover, it is expected to have a good connection with the audience. The piece must for an ensemble bigger than trio. ＊no conductor, group of three to ten performers are recommended. ＊performance of any destroy or demolish instruments are prohibited. We welcome any nationality, any gender under 35 years old. ＊the score must be clear to read made by computer software or your hand writing. The score is not refundable. ＊remark the rehearsal number (or alphabet), measure number and indicate the page number at the bottom of each page. ③Demonstration CD by MIDI, etc. ＊The piece you submit must be your original, new (unreleased) and not published yet. ＊We do not accept the piece that has already submitted to other organization. ＊All materials are not refundable. ＊If you are selected, you need to attend all rehearsals. ＊You cannot withdraw from the competition after you are selected. ＊The Organizer makes all the parts and possess them after the concert. All materials must arrive by August 31, 2018. All copy rights of the piece belong to the composer. will be made before the concert day of . 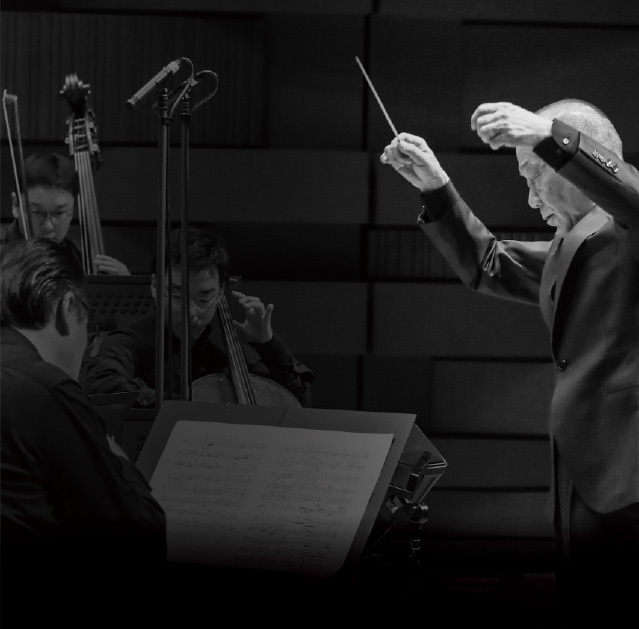 Joe Hisaishi, and others to be announced. shows only entry numbers are indicated.  October, 2018 and the composition will be performed in MUSIC FUTURE VOL.5 in November, 2018. Young Composer’s Competition Management Office c/o Wonder City Inc.
＊you are welcome to use these instruments as soloists. ＊please ask admission office regarding auxiliary instruments.